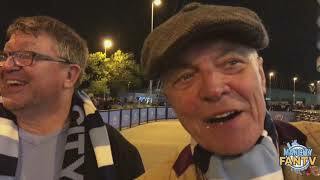 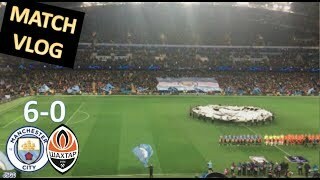 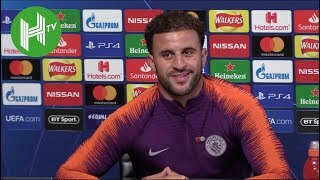 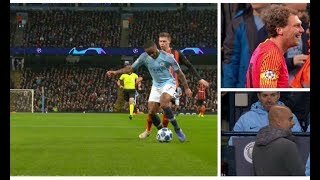 Ray chats with James and Daniel about the demolition of Shakhtar Donestsk in the Champions League. 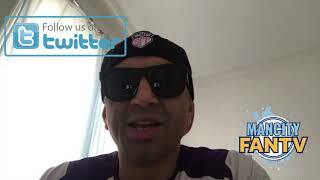 PLEASE SUBSCRIBE TO OUR YOUTUBE CHANNEL. 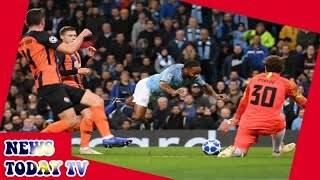 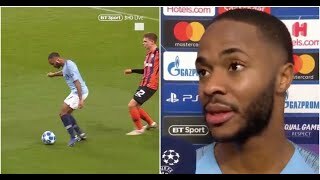 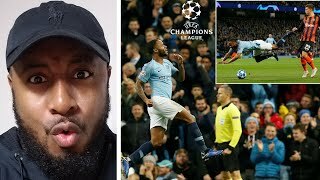 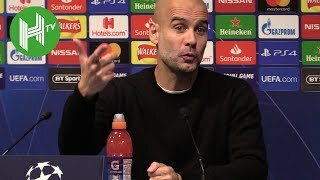 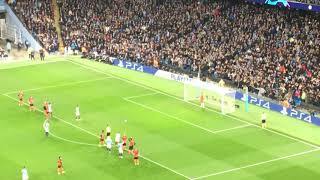 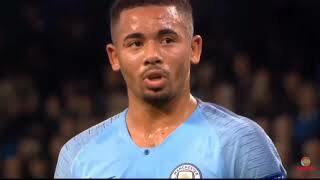 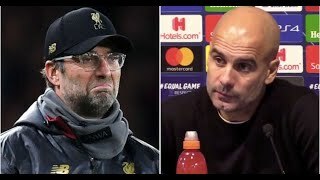 Worst penalty decision in history Sterling VS Mr Bean #ManCity #Sterling Man city Highlights Champions league The most ridiculous penalty decision ever!